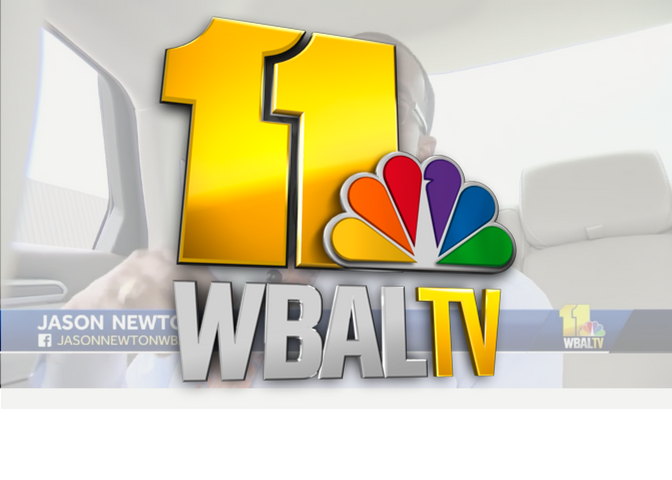 WBAL TV aired a segment on 11 News Tonight on July 18th, 2018 featuring STEER to talk about the future of automated vehicles around us. Watch the video and read the original article here. A Maryland company is working to take the frustration out of finding a parking spot, regardless of what kind of vehicle you drive. Computer technology is the driving force behind autonomous travel on the open road and in the parking garage. Anuja Sonalker, founder and CEO of Steer Tech, is counting on drivers getting hooked on her automated parking company. “Convenience really is a narcotic. Once you experience convenience, it is very, very, very hard to go back,” Sonalker said. A company video demonstrates how the technology allows drivers to pull up to a destination, hit a button in an app and the car does the rest — alone — searching for a spot in a Steer-enabled parking area. It will do the reverse when drivers are ready to leave. “Missed trains, missed meetings. I say, ‘OK, we are going to fix this. We’re going to use technology as we know it to fix this problem,'” Sonalker said. There is a waitlist for people looking to retrofit their cars, some in anticipation of what will be created at the Merriweather District, an urban center with homes, shops, offices, a hotel, and where drivers can leave the parking to their car, driven by Steer. It’s a first in the nation. From the urban to the suburban and on the open road, computer-assisted driving has already arrived beyond the parking lot, merging onto infrastructure that will have to keep pace. “As the infrastructure and the vehicles get smarter, we need to make sure we have the IT and data infrastructure to handle that,” said Greg Slater, administrator of the Maryland State Highway Administration. Slater said he sees positives for safety, greater access for older or disabled drivers and perhaps a more efficient commute somewhere down the road. “It takes some of that human element out of this in a positive way, where we can really improve the safety in operations,” Slater said. For instance, sensors alert a system like Steer to pedestrians or cars that may appear in its path. It can be programmed to park within 2 centimeters of another car — a tight squeeze, but a space-saver in garages. 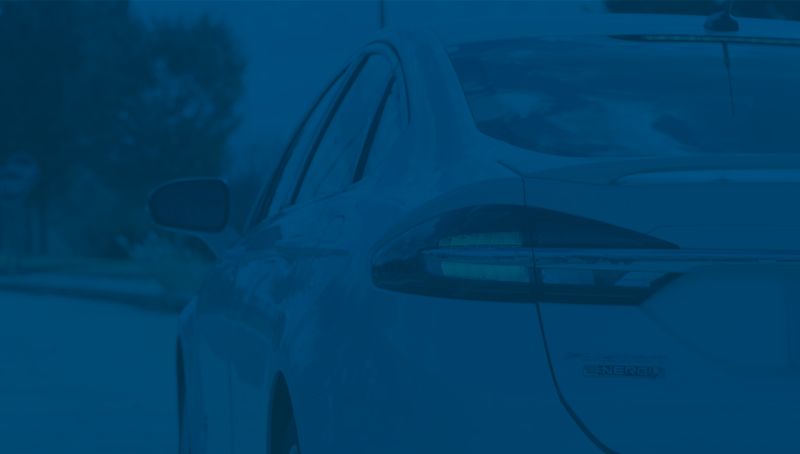 Steer doesn’t go out on the street; it’s only usable in designated areas, but the technology that does allow it is being discussed by Maryland’s Connected and Automated Vehicle Working Group. “We need to understand what the implications are on the legal side, the regulatory side. How does it handle pedestrians? How does it handle bicyclists? How does it handle freight movement and passenger vehicles? But also things like weather. In Maryland, we get all seasons, so how does it handle a couple of inches of snow or ice or fog?” Slater said. Steer is still working on pricing, but officials said the service will be subscription-based, with low upfront costs.